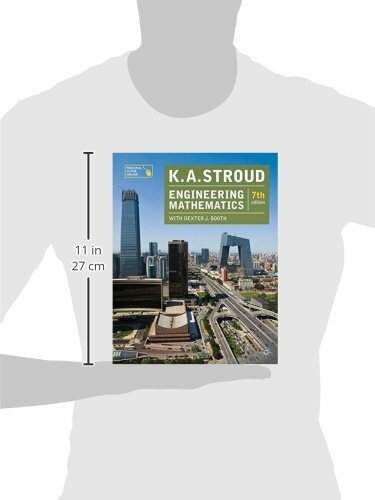 The best-selling introductory mathematics textbook for students on science and engineering degree and pre-degree courses. Sales stand at more than half a million copies world-wide. Its unique programmed approach takes students through the mathematics they need in a step-by-step fashion with a wealth of examples and exercises., The text demands that students engage with it by asking them to complete steps that they should be able to manage from previous examples or knowledge they have acquired, while carefully introducing new steps. By working with the authors through the examples, students become proficient as they go. By the time they come to trying examples on their own, confidence is high., Aimed at undergraduates on Foundation and First Year degree programmes in all Engineering disciplines and Science. 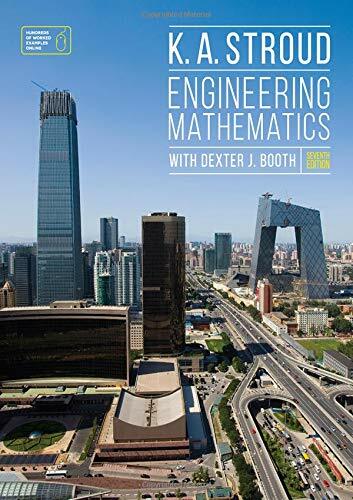 The Foundation section covers mathematics from GCSE onwards to allow for revision and gap-filling, and so means the book can be used for a range of abilities and all levels of access.